Ever since Indian Motorcycle was revived by Polaris, the American motorcycle brand’s lineup of products has been growing fast. However, there’s one thing that all Indians have in common, from the entry-level Scout Sixty up to the luxurious Roadmaster Elite: they're all cruisers. 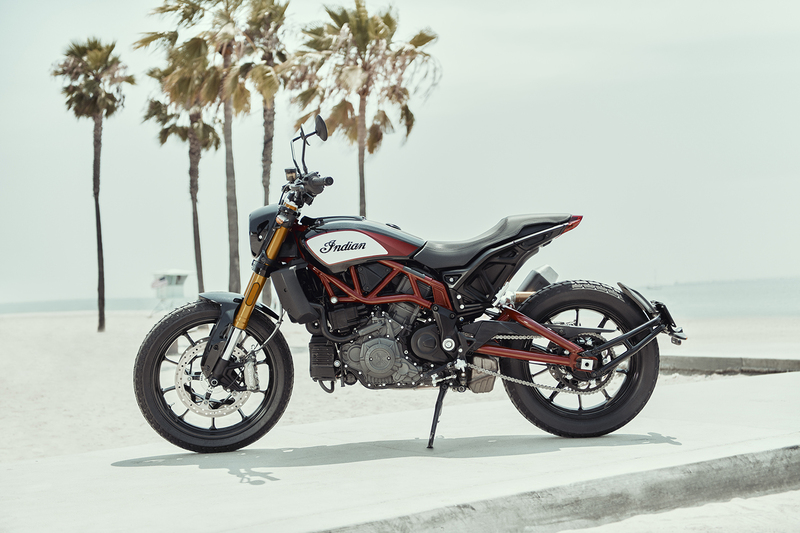 Since the brand is positioned to go toe-to-toe with another century-old name in American motorcycles, the new Indian Motorcycle has been competing exclusively in those segments, and it's actually done a pretty nice job scraping out a market share for itself. 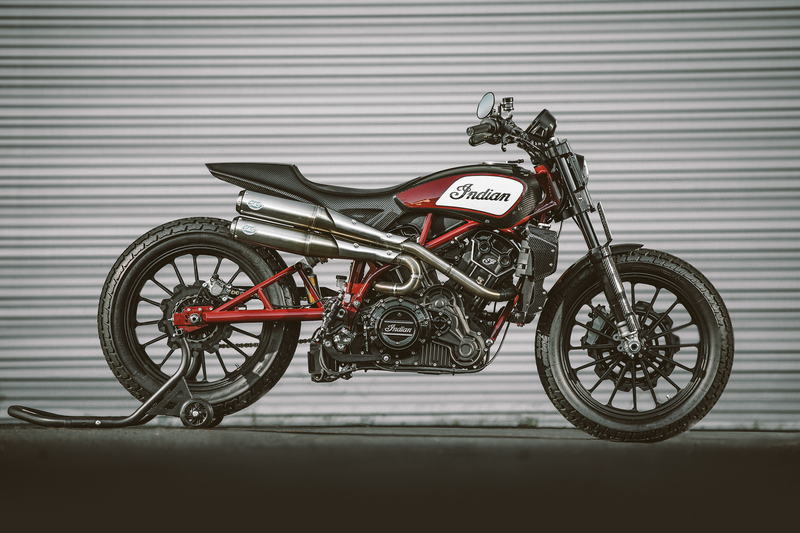 From the styling to the pricing to the spec sheet, it sure seems like Indian knocked it out of the park with the FTR 1200. If this thing’s real-life performance is as good as we hope it is, we think Indian Motorcycle will have a global winner on its hands when this bike hits dealers next spring. 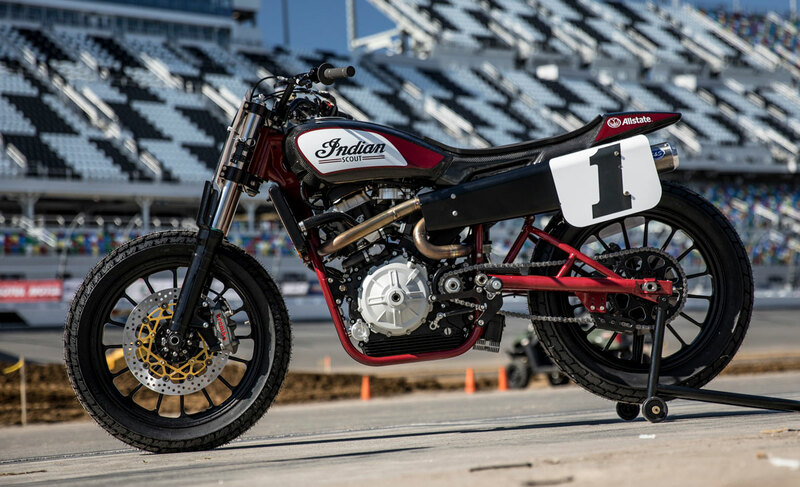 Indian's flat track dominance continues.